One more conference mention today. The OBIS bike share conference takes place in Prague on June 21, 2011. 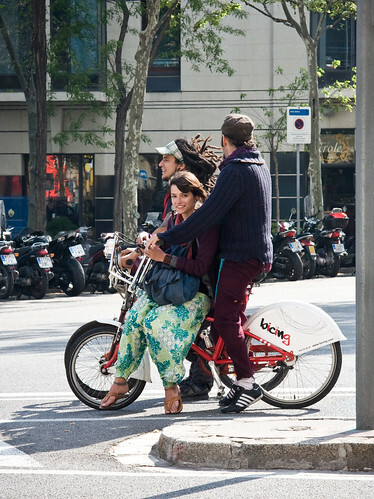 Optimising Bike Sharing in European Cities is the theme. Ironically, it's in Prague, that black hole of bicycle culture in Europe. But hey. All OBIS experts will share the project results in presentations and discussions at the final conference in Prague on 21st June 2011. The central result of the project – the manual – will be presented and shared at this conference. I'm looking forward to seeing the central result of the conference.